Triq nightclub is opening this December in Planet Hollywood (Aladdin), Triq nightclub will be taking the nightlife and hospitality industry to a new level in Las Vegas. This $37 million-dollar (yes, I said $37 Million)! Nightclub, ultralounge, and soon-to-be king of after-hours will be filling the gap that Vegas lack in customer-serivce. A beautiful and friendly staff and not gouging clients for tips is just the beginning of what Triq has in store in the near future for Las Vegas. 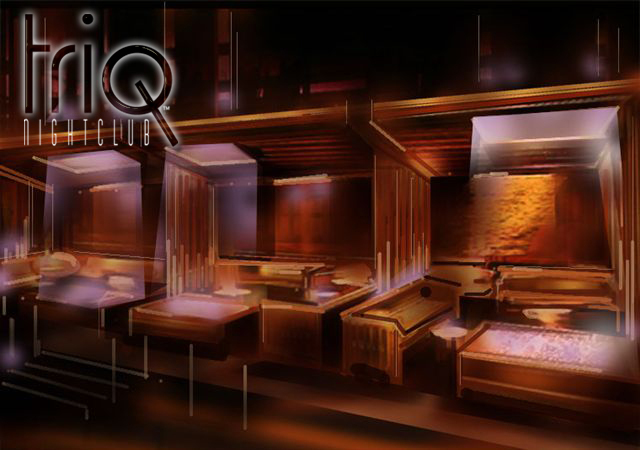 Triq, was designed by the Vegas Group, who has also designed numerous high-end nightclubs in Las Vegas and around the country. Please contact Vegas VIP at 1-800-Vegas-VIP to find out more and get info on New Year's Eve Packages at Triq.